The best of both worlds! 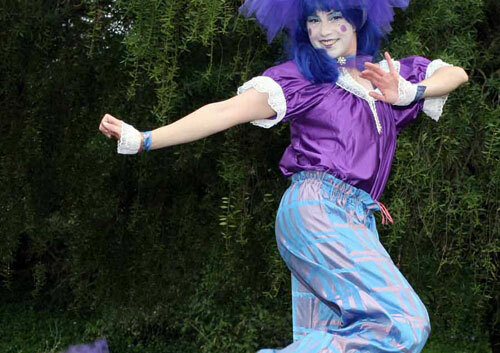 A clown on stilts is fun, memorable and great for kids and adults! This entry was posted in Stilt Walkers. Bookmark the permalink.